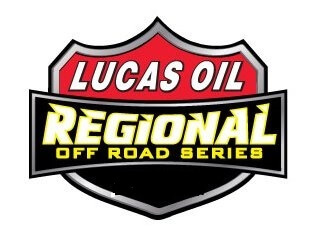 The Lucas Oil Regional Off Road Racing Series Round 4 is set for Saturday May 14 at Glen Helen Raceway. 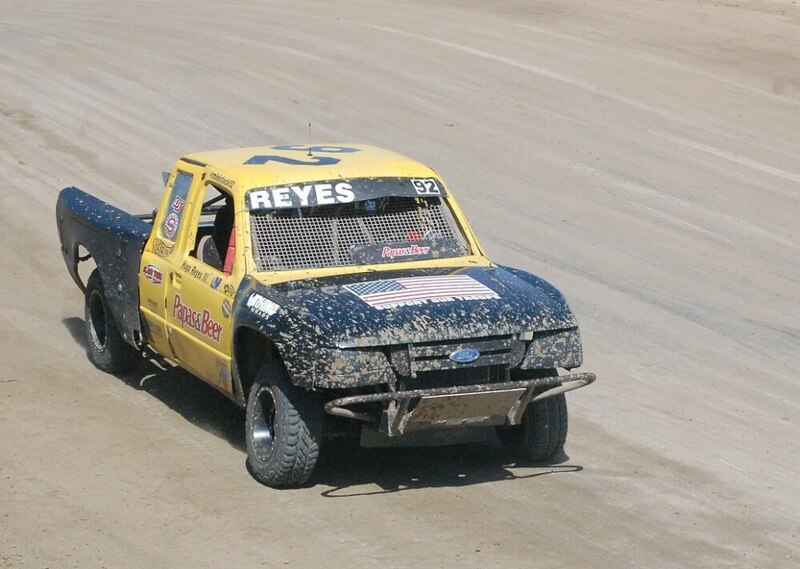 Gates open at 6:30 am with qualifying starting at 9am. Racing gets underway at 12:45.